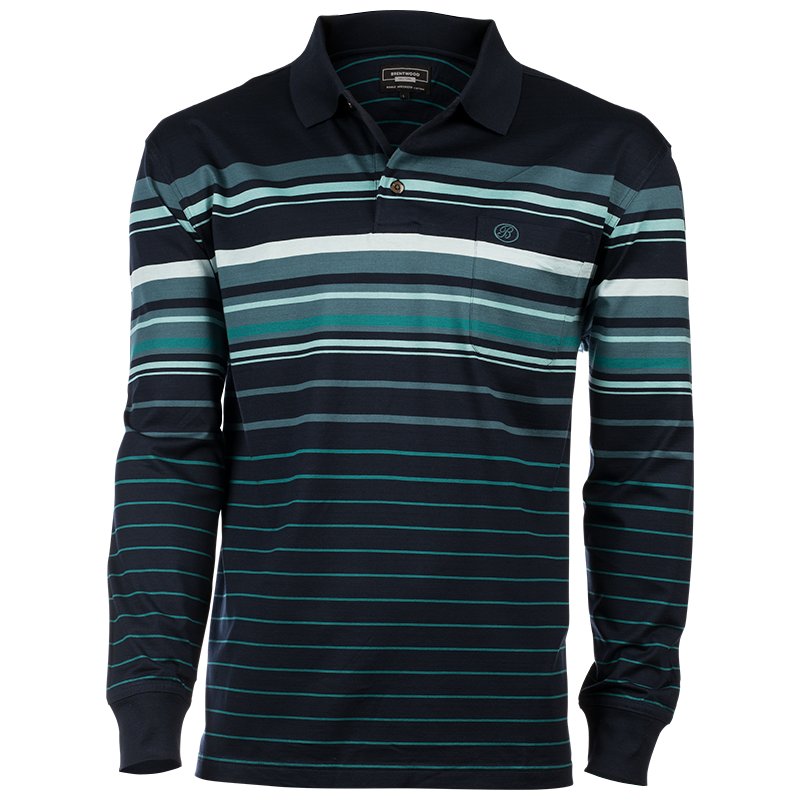 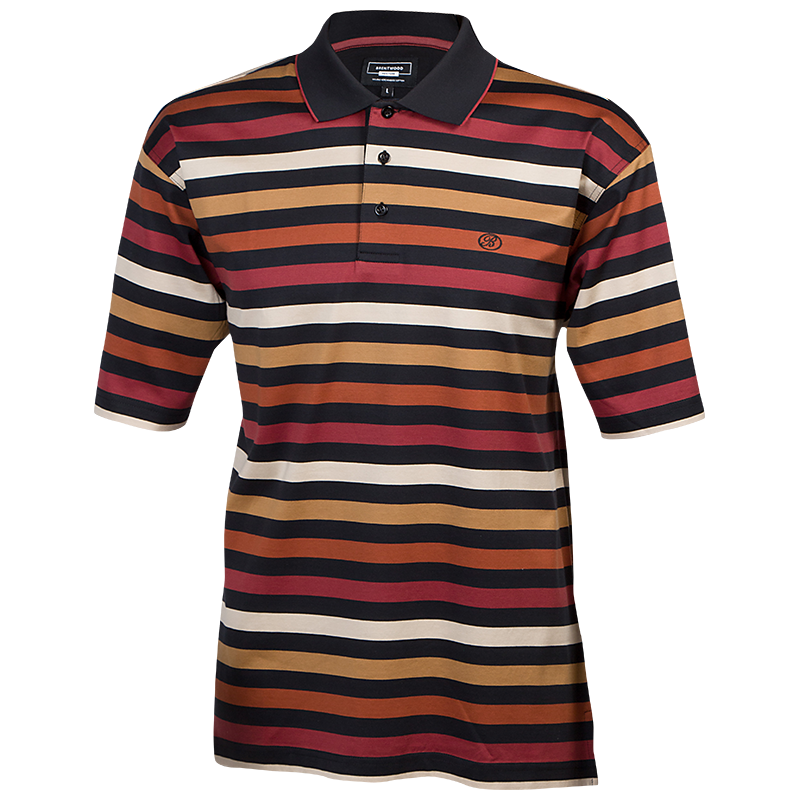 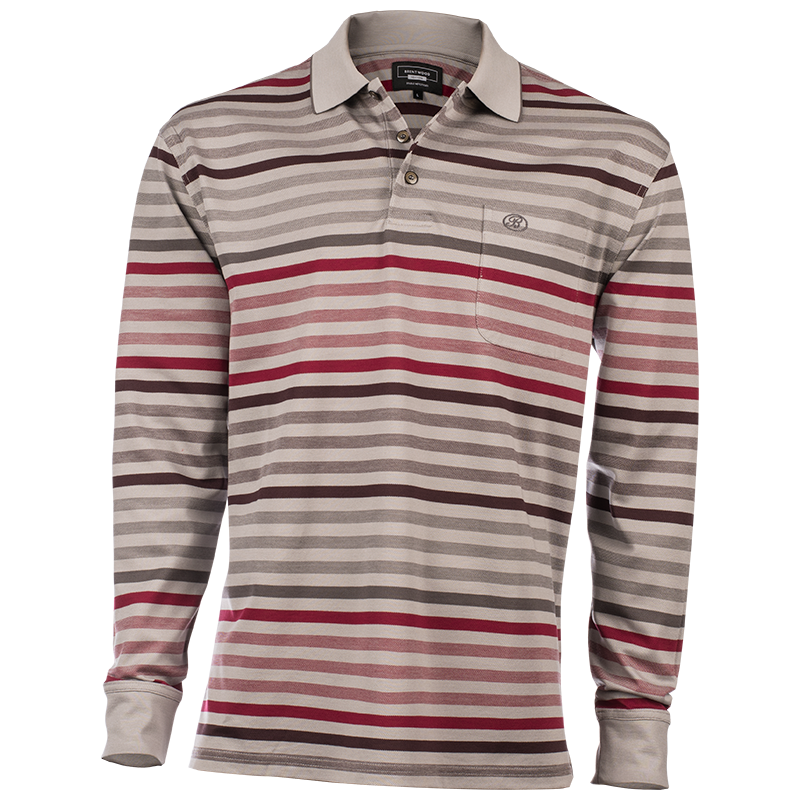 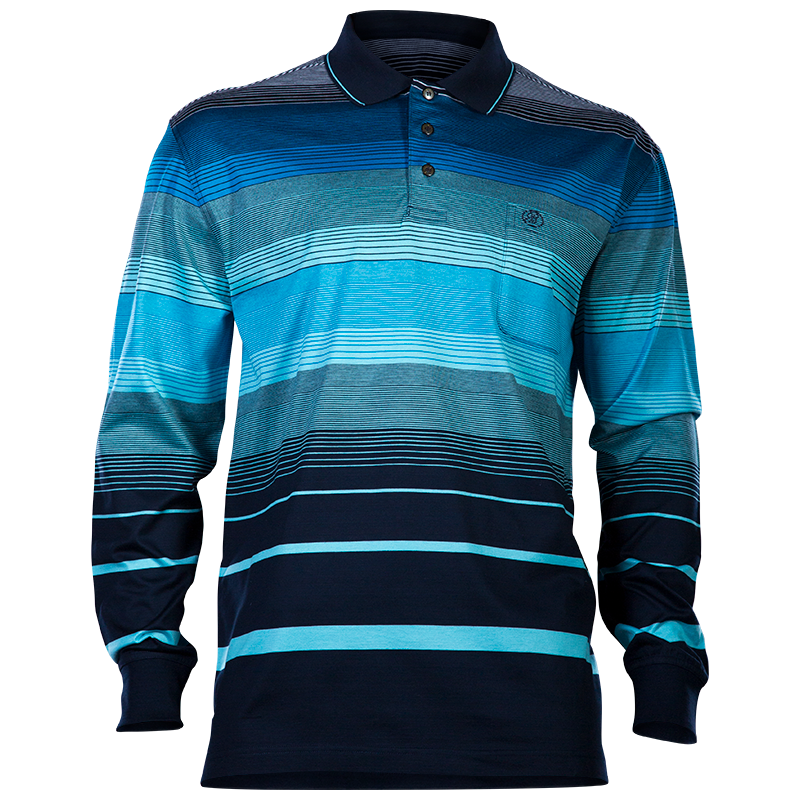 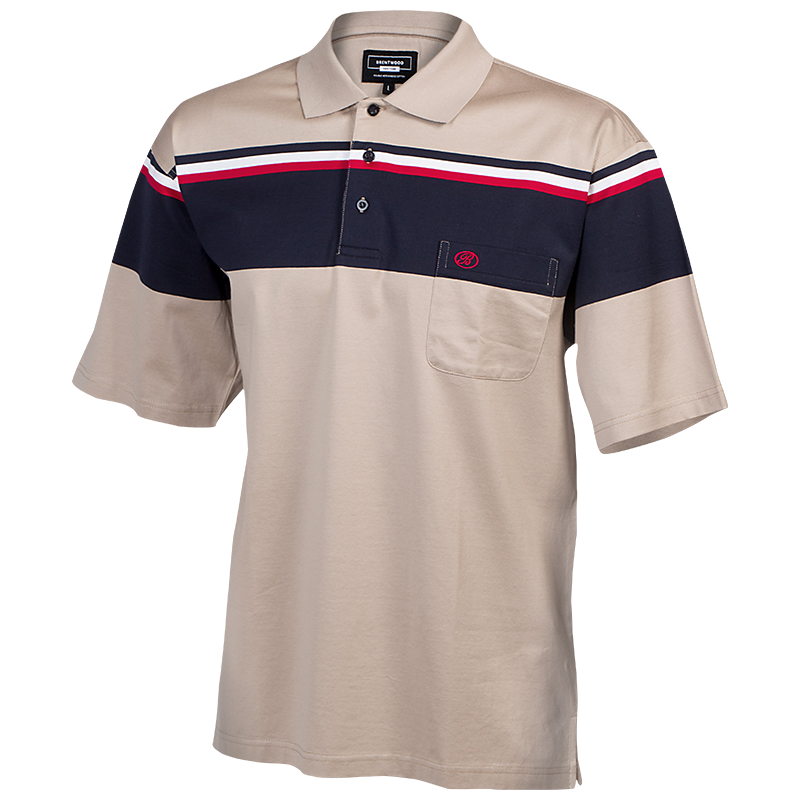 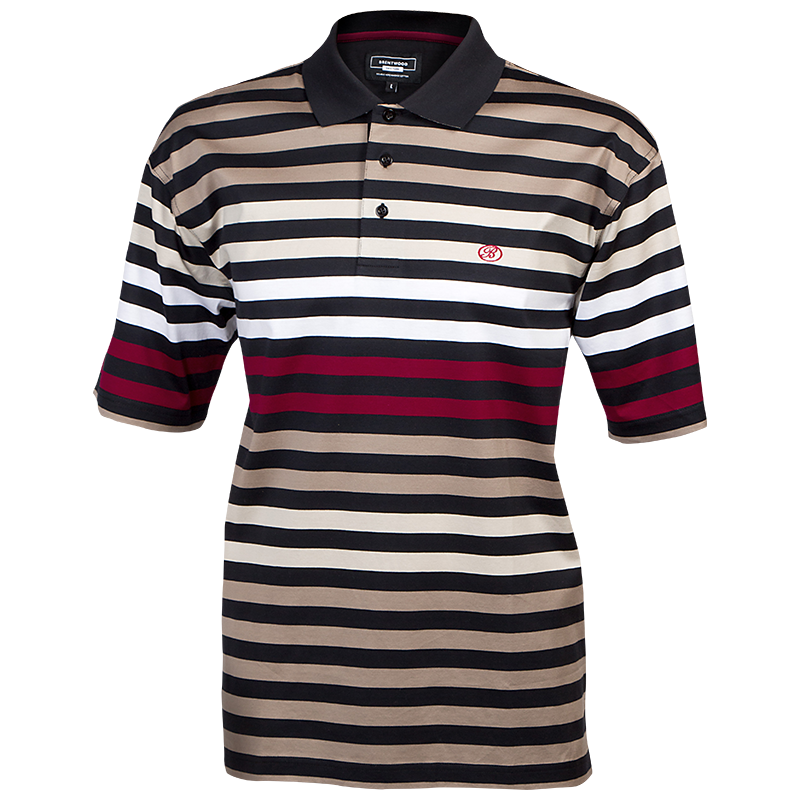 The Lacock golfer is a mercerized yarn dye stripe golfer with subtle chest print. 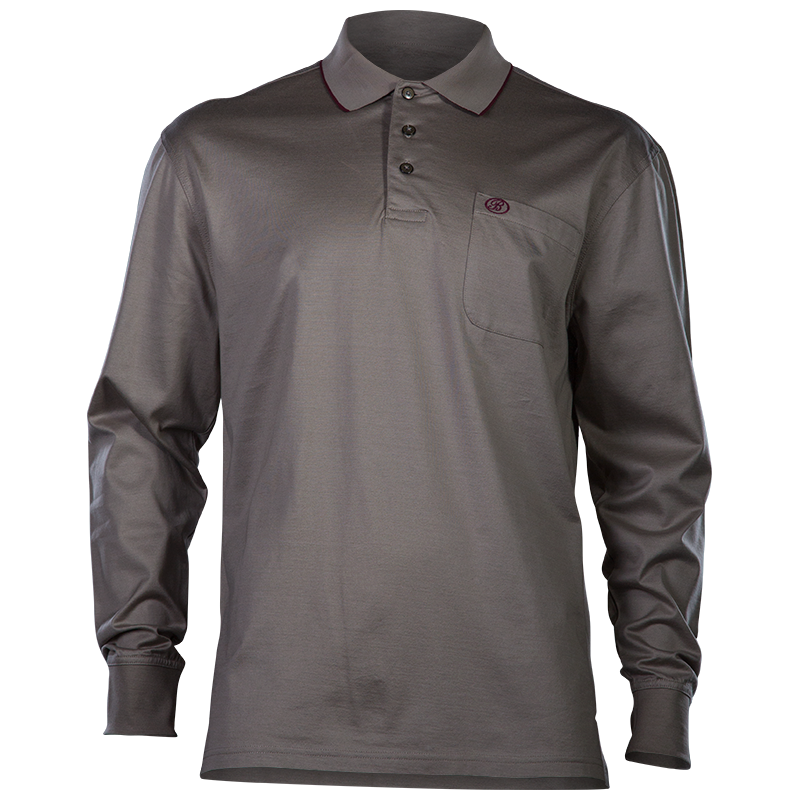 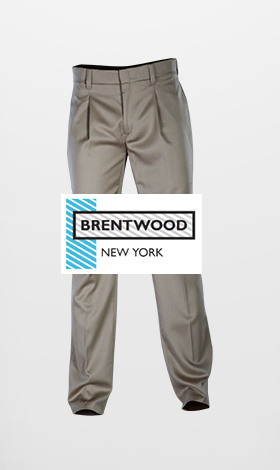 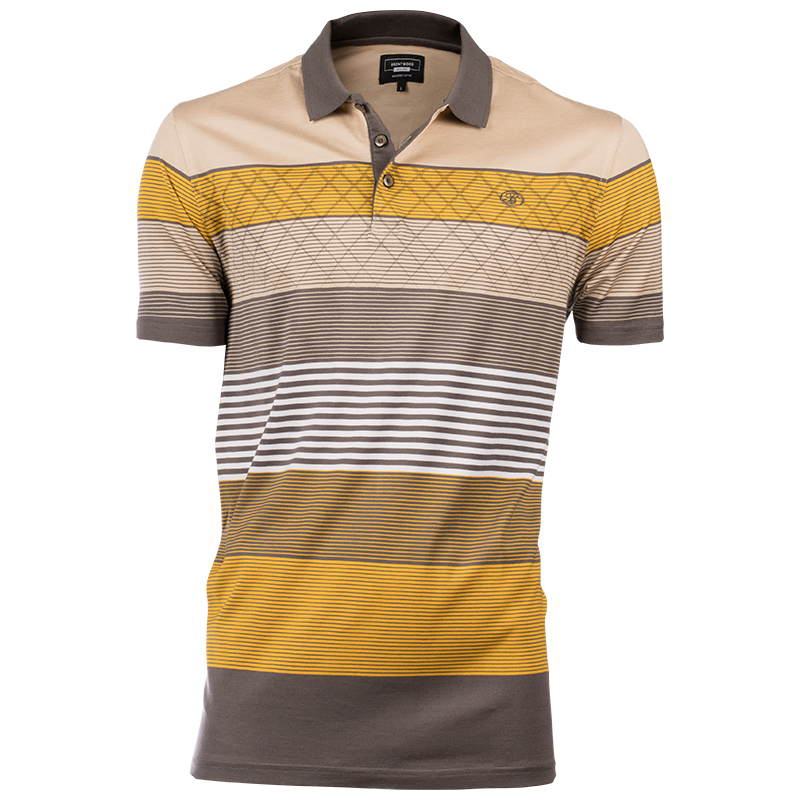 This short sleeve golfer is available in yellow ground & Bordeaux. 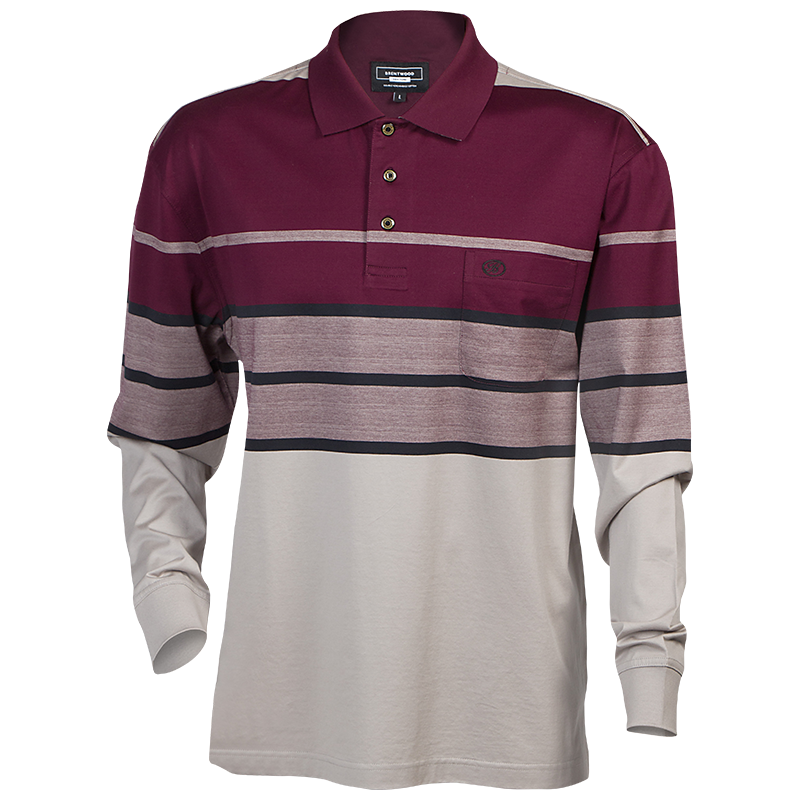 The Arganese golfers are core double mercerized cotton golfers and are available in assorted colours. 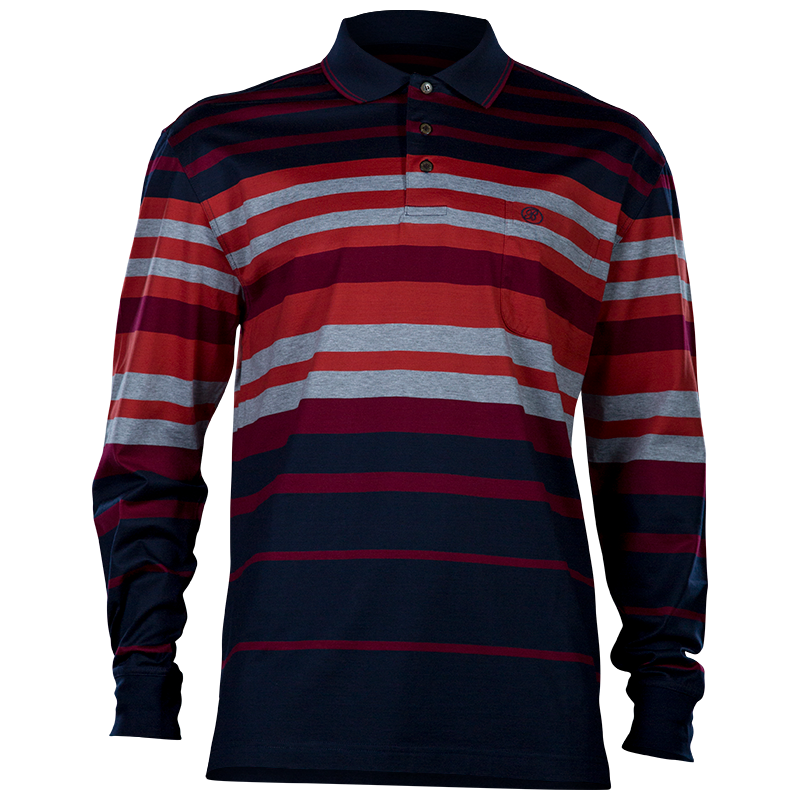 The Mario long sleeve golfer will make sure that you are warm during chilly days. 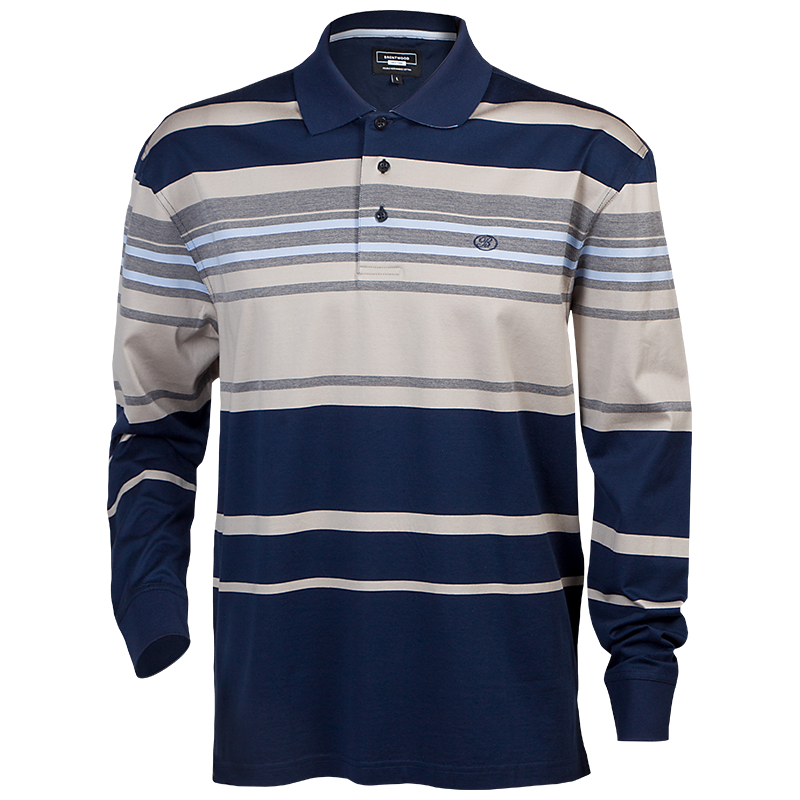 This block golfer is available in Navy/Orange/Grey.